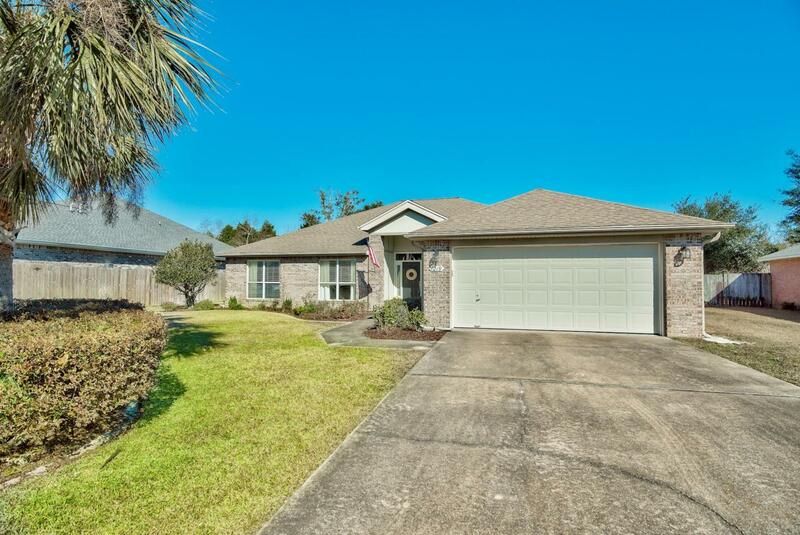 Don't miss this opportunity for a beautiful 4-bedroom, 2-bath home in a quiet neighborhood near the Bay! 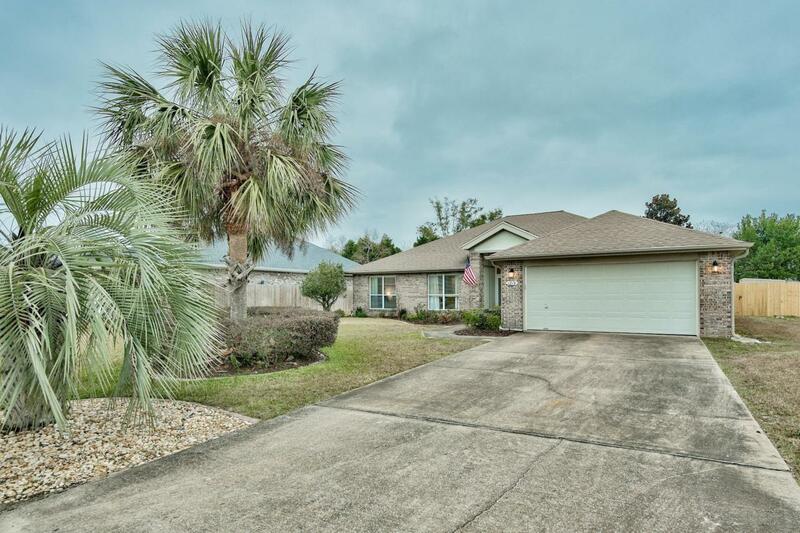 Raintree Estates is a conveniently located community near the Mid-Bay bridge and offers a soccer field and fantastic community beach park on the Choctawhatchee Bay with picnic tables, outdoor fire pit, communal library box and easy access to the Bay. 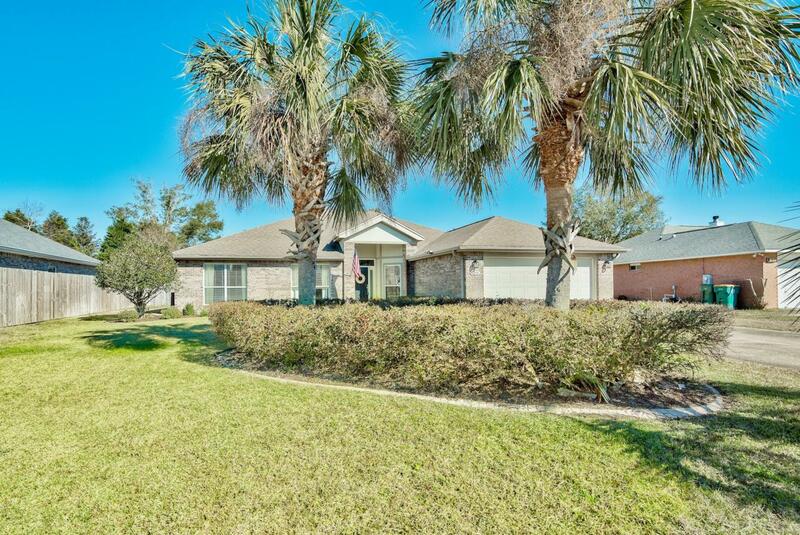 Interior has been impeccably maintained and freshly updated with new luxury vinyl flooring, new paint, custom tile and marble fireplace trim, new HVAC system, smart thermostat, added utility shed, backyard fence & sprinkler system. The home is one level with a 2-car garage, screened-in lanai, huge backyard and is nestled on a spacious 0.30 acre lot. 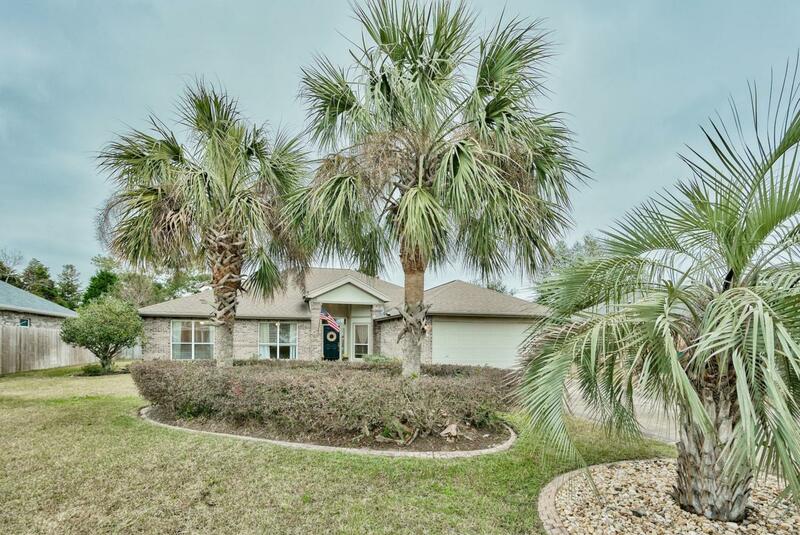 There is beautiful curb appeal with mature palm trees at the entrance for a tropical feel!